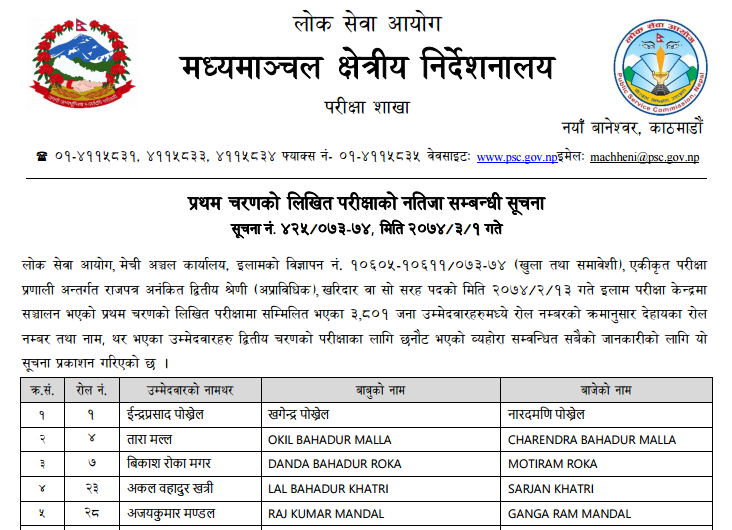 On 15 June, 2017 [01 Aashad, 2074], Pubic Service Commission (PSC) [Lok Sewa Aayog], published the written examination results of Non-gazetted Second class-Non-Technical, Kharidar or equivalent of the following center/districts. 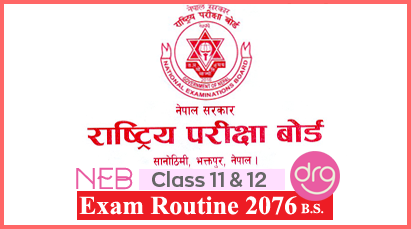 Examination was held on 13 Jestha, 2074 [27 May, 2017]. 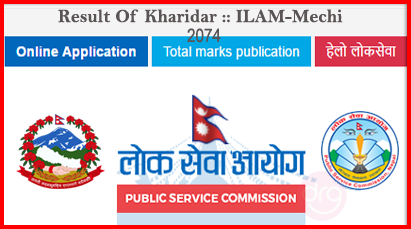 0 Response to "Result Of KHARIDAR | FIRST PAPER | Written Exam 2074 | ILAM | MECHI | Lok Sewa Aayog [PSC]"